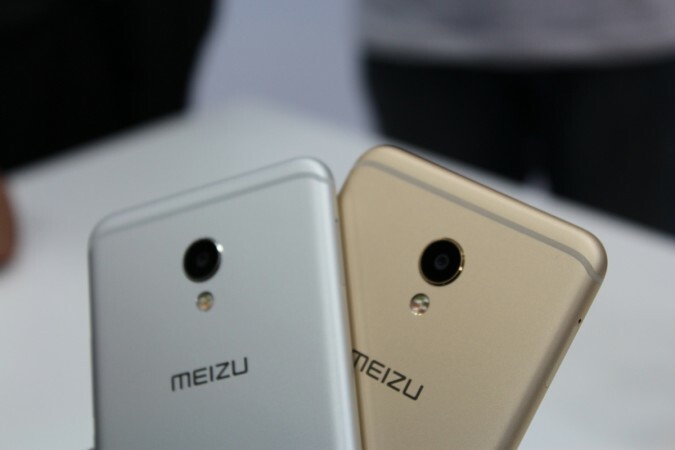 Meizu is planning to launch three smartphones in India, targeting OnePlus and Xiaomi brands. The Indian smartphone market is largely dominated by Chinese players such as Xiaomi, Oppo, Vivo, OnePlus and others. But it looks like another brand from China is ready to make a move to take a slice of the profitable lion's share of the Indian mobile industry. Meizu, Alibaba-backed smartphone brand, is reportedly planning to launch multiple phones in India, one of them could be a rival to the lauded OnePlus 6T. Meizu is not entirely new to India as it briefly made its presence back in 2015 and disappeared after launching a few models, including the M1 Note. We had reviewed a couple of Meizu phones back in the day, and pretty convinced with their build quality, simple UI, cameras and such. But the Indian market has changed drastically since 2015 and it looks like Meizu has done its homework before a comeback. According to a report by BGR India, sources have revealed that Meizu is planning to launch three smartphones as early as next month. One of the phones, currently known by its codename M16-TH, will take on the premium category, specifically, compete against the OnePlus 6T. Meizu is not solely targeting OnePlus, which controls over 30 percent of the premium market share in India, but it is also going after Xiaomi, the biggest smartphone brand in the country. Of the three new phones, two of them are expected to be affordable devices – an area of Xiaomi's dominance. Nothing about the actual phones is known at the moment and Meizu India's social media handles haven't been updated since August this year. The last post talks Meizu Pro 7, which has a tiny display at the back, but it won't make sense for the company to launch it in India now, especially if it wishes to go after brands like OnePlus and Xiaomi.